‘Tis the season for gorgeous beauty gifts! As Christmas slowly creeps up on us, the pressure for finding those perfect presents grows—and just because you’re looking for something small, it doesn’t mean you get a pass on being thoughtful. That’s where we come in: we’ve rounded up 15 incredible beauty stocking stuffers that are cheap, cheerful and amazing. Get them for everyone on your list—and yourself, if you’ve been good this year. 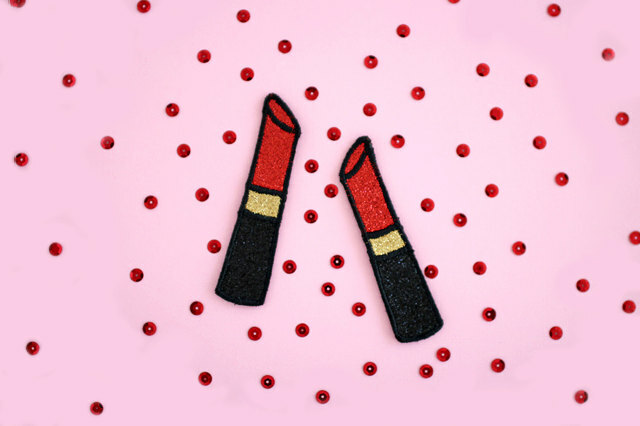 This handmade glitter lipstick patch will be the perfect holiday gift for lipstick lovers. The ready to wear patches can easily be applied to clothing and bags, letting the world know that your giftee is a bonafide lippy queen. This light floral fragrance by Kate Spade is a great gift option for anyone that is not a fan of heavy scents. 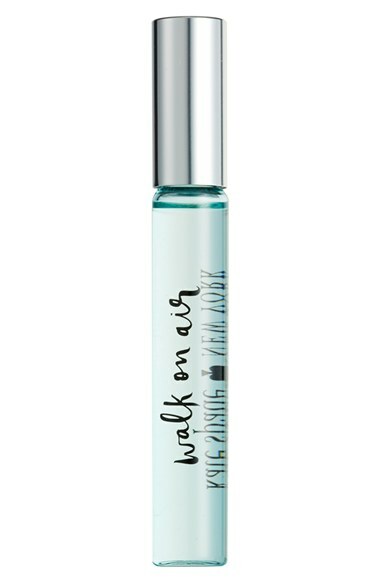 Created with white lilies, this fresh scented fragrance is perfect all year round—and the rollerball packaging is a great essential for someone who is always on the go. 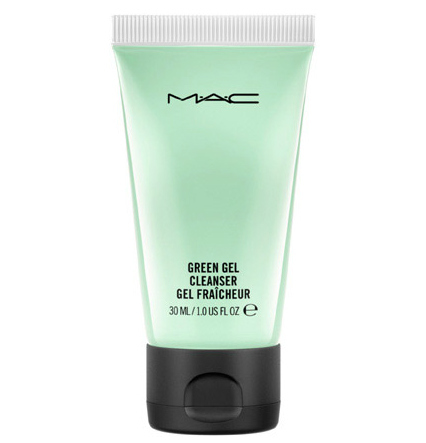 This teeny tiny green gel cleanser isn’t just oil and alcohol-free, it will also reduce the size of pores. Packed with cucumber and algae extracts, this cleanser is sure to leave your skin smooth and refreshed. Have a knack for contouring and shading? Want to take your blending game to another level? These are the brushes for you. 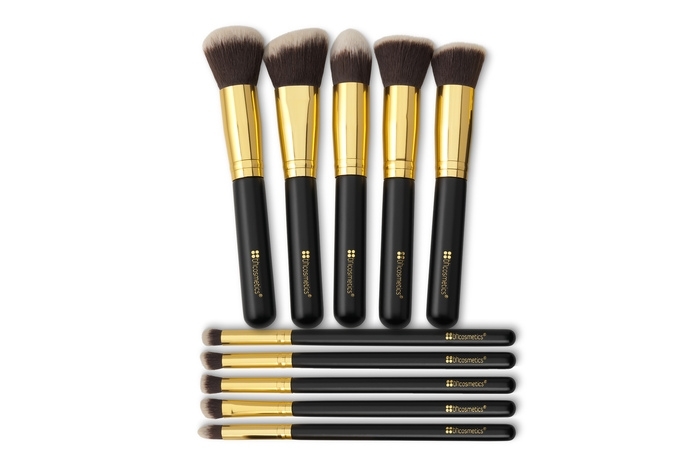 Incredibly soft, easy to clean and guaranteed to give you professional-level results, this set includes five big brushes and five small brushes that will help you create any look that you desire. Essie’s winter 4-piece mini nail polish kit includes very small, cute versions of Haute Tub (a rich, sparkly purple), Apres Chic (very shiny metallic silver), Virgin Snow (pale purple), and Shall We Chalet? (a vibrant pink-berry). Consider it the perfect present for your mani-obsessed nearest and dearest. Calling all beauty and coffee lovers! 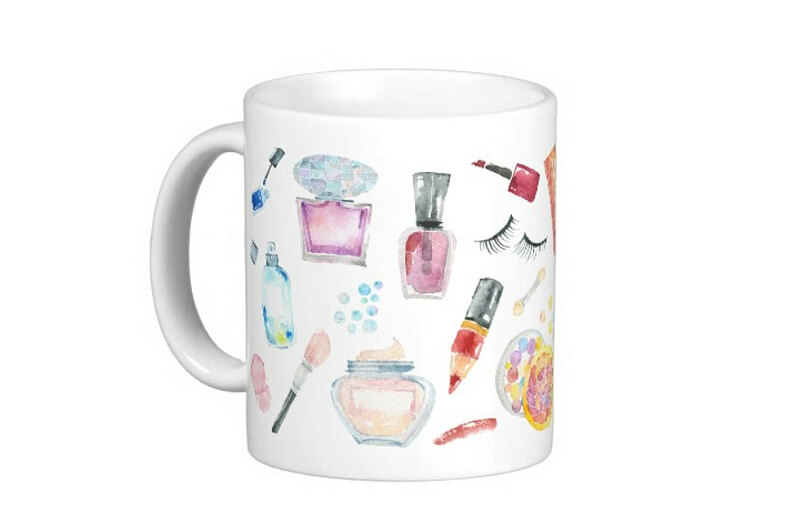 This handmade makeup-inspired coffee mug will have anyone ready to start the day off with a smile. The ceramic handmade mug is microwavable and can be used for cold drinks as well. We love how the beauty essentials wrap all the way around the mug. What could be better than gifting someone their new favorite makeup product? 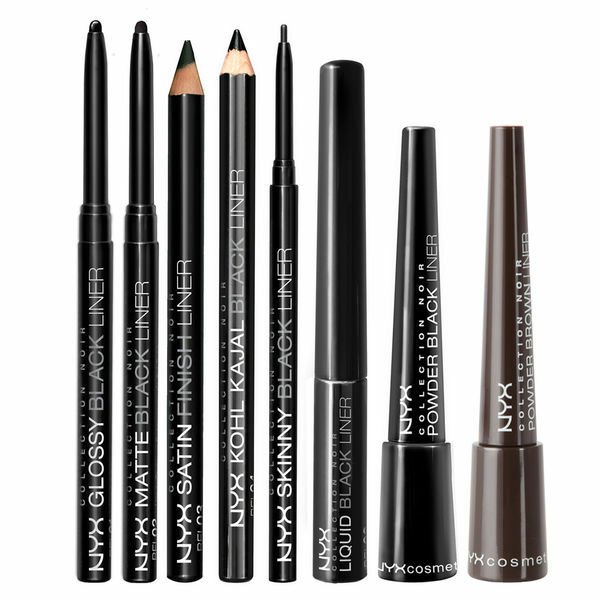 If you’re an eyeliner fan, you’re going to love these—each with a different finish and consistency, NYX’s liners are creamy, dreamy and actually last all day. And at $6 a pop, you’ll be able to get them for everyone on your list. 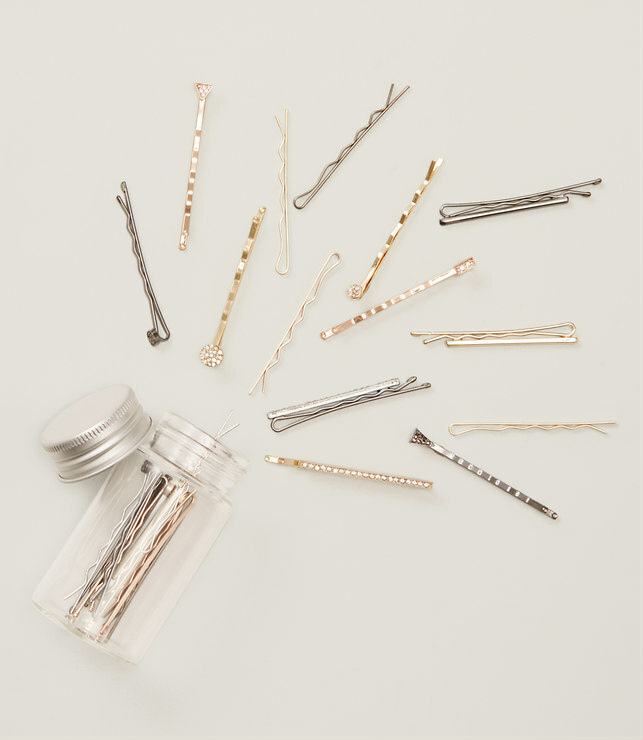 Who doesn’t love bobby pins, are we right? These metallic and rhinestoned bobby pins will add a dazzling statement to any hairstyle. This duo mini set makes a perfect gift for someone who loves fun, floral scents. The tiny bottles will fit perfectly into any handbag, or act as chic deskside decor. 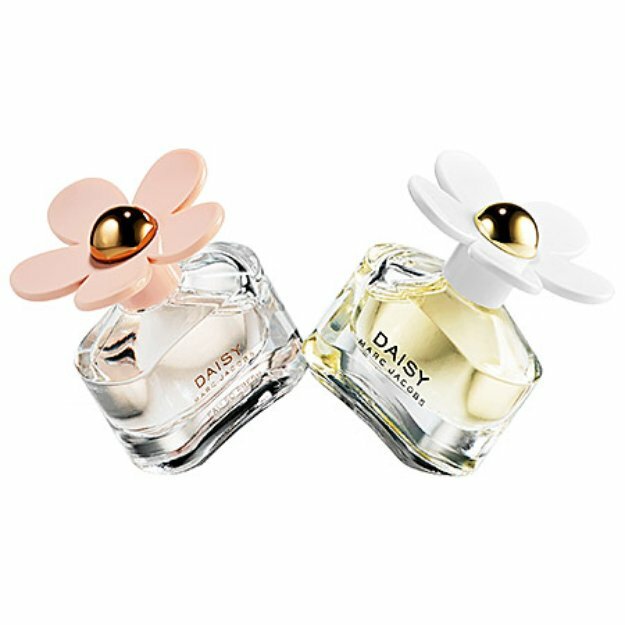 We love the clear bottle with the daisy top. 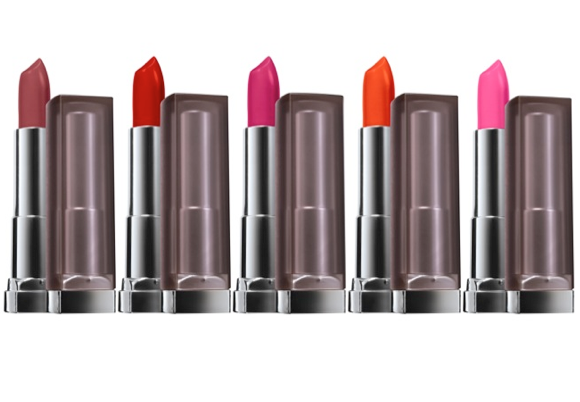 These are some of the best drugstore matte lipsticks on the market—and the choice of 20 creamy matte lipsticks shades from bright pink to dark purples gives you plenty of giftable options. 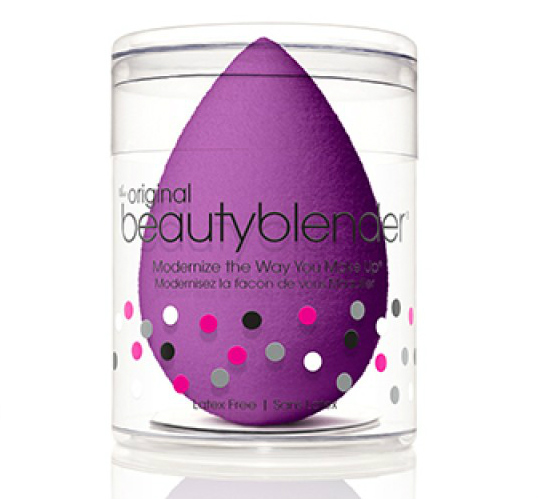 Give the gift of flawless foundation with this limited edition beautyblender—it’s a wonderful gift for anyone who wants to take their makeup to Kardashian levels of perfection. This unique shaped brow pencil comes in 8 different shades to create the eyebrow of your dreams. Packed with a mini eye brow pencil sharper, this gift will be perfect for on the go eye brow fixes. Dermatologist and ophthalmologist tested (so it’s safe for even sensitive skin and eyes), this wonderfully blendable eye brow pencil is created to suit all skin and hair colors. 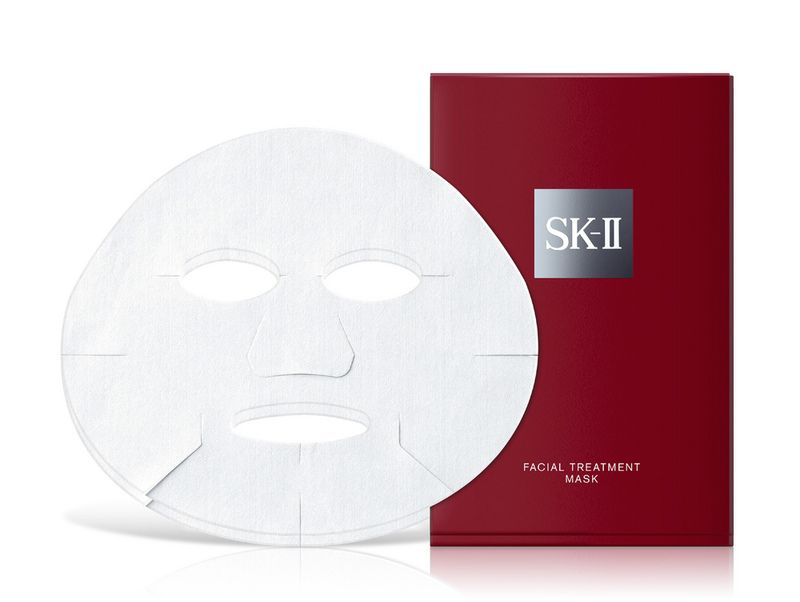 For the skincare obsessed people on your list, pick up the SK-II cotton facial treatment mask. A favorite of models and superstar makeup artists, these masks will leave your skin moisturized, soft and radiant. And at under $20, it’s the perfect touch of luxury! 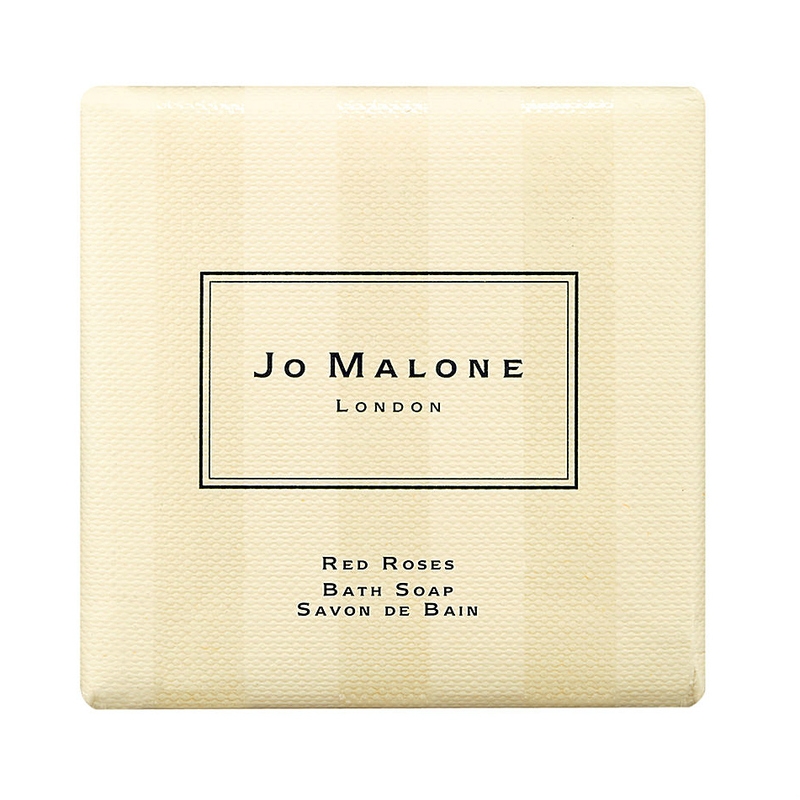 Enriched with shea butter, this glorious rose-scented soap will cleanse your skin and make you smell like a summertime garden. The perfect gift for flower-lovers and perfume lovers alike! 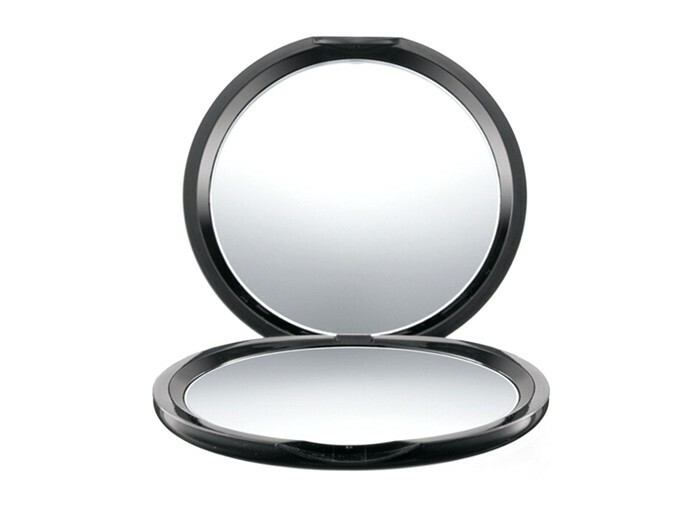 Anyone who loves makeup needs an amazing mirror for touchups on the go—and this gorgeous, handy mirror from MAC is the gold standard. One side of the mirror is magnifies, while the other shows you the true-to-size reflection. This could be the most useful gift you give all year.